"The network is slow!" Or, how to stop worrying and love the troubleshooting. 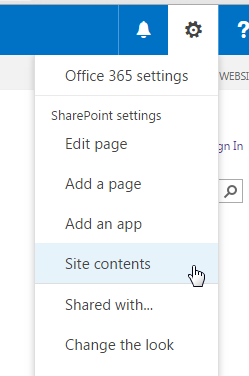 Sharepoint 2013 shared task list: The form template failed to load: The attempted operation is prohibited because it exceeds the list view threshold enforced by the administrator.